COMMON means business. 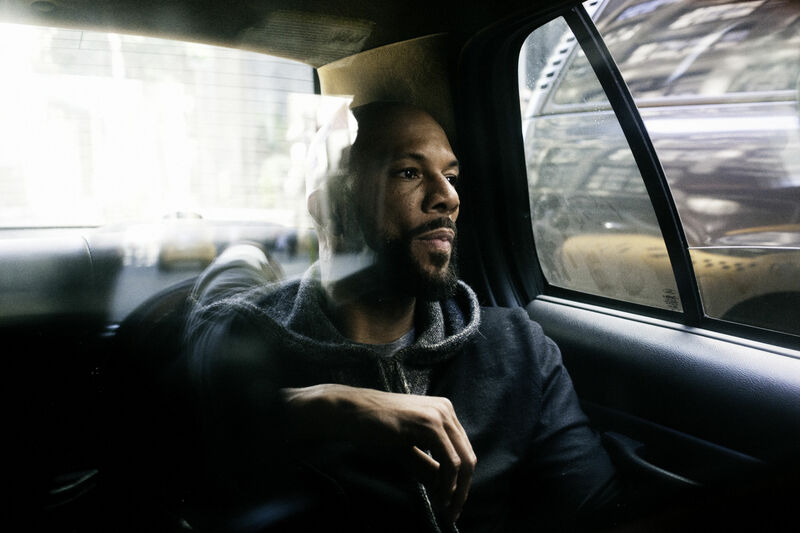 After twenty years in the spotlight, COMMON is at the top of his game: starring roles in film and television, a bestselling memoir, humanitarian efforts through his Common Ground Foundation. Now with the December release of his hotly-anticipated ninth album, The Dreamer, The Believer, he’s poised to make us believe in real hip hop again. Since his debut in 1992 with Can I Borrow a Dollar?, COMMON has charted a constant course toward self-expansion and reinvention. He’s gone from a battle rhymer flipping clever punchlines to a conscious rapper exploring themes of love and light to the complex, multi-talented artist that he is today. Through it all, he’s stayed true to his family, to his friends, and to his South Side Chicago roots. “Chicago gave me a cadence, it gave me a beat,” he explains. “It gave me a certain awareness and a certain street sensibility too. Growing up, I learned how soulful people move and act and talk.” Those early lessons have carried him through a Grammy-winning music career and a burgeoning career on the screen, acting alongside Denzel Washington, Angelina Jolie, Morgan Freeman, and many others. This fall, he opens a new chapter as an actor with the AMC series Hell on Wheels, a period drama set during the construction of the transcontinental railroad in which he plays Elam, a freed slave with a fierce passion for a better life. If hip hop had a reset button, The Dreamer, The Believer would be it. 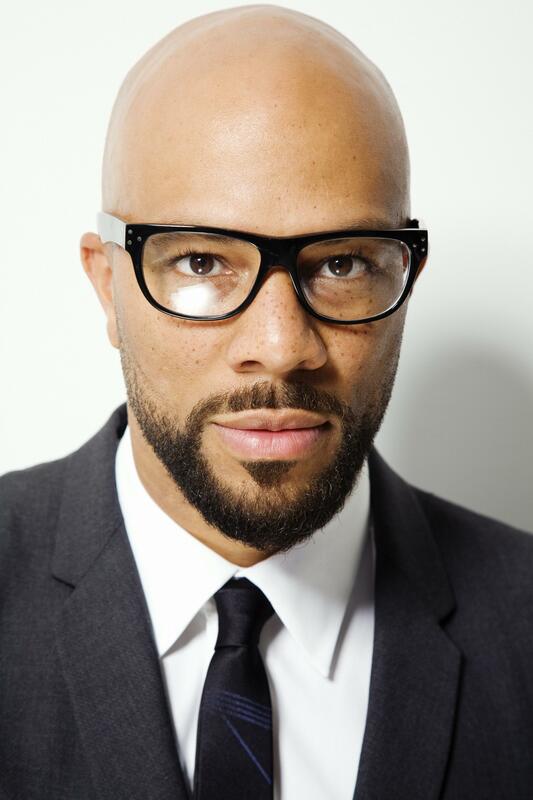 At a time in which many artists are chasing trends, COMMON is taking hip hop back to its essence. 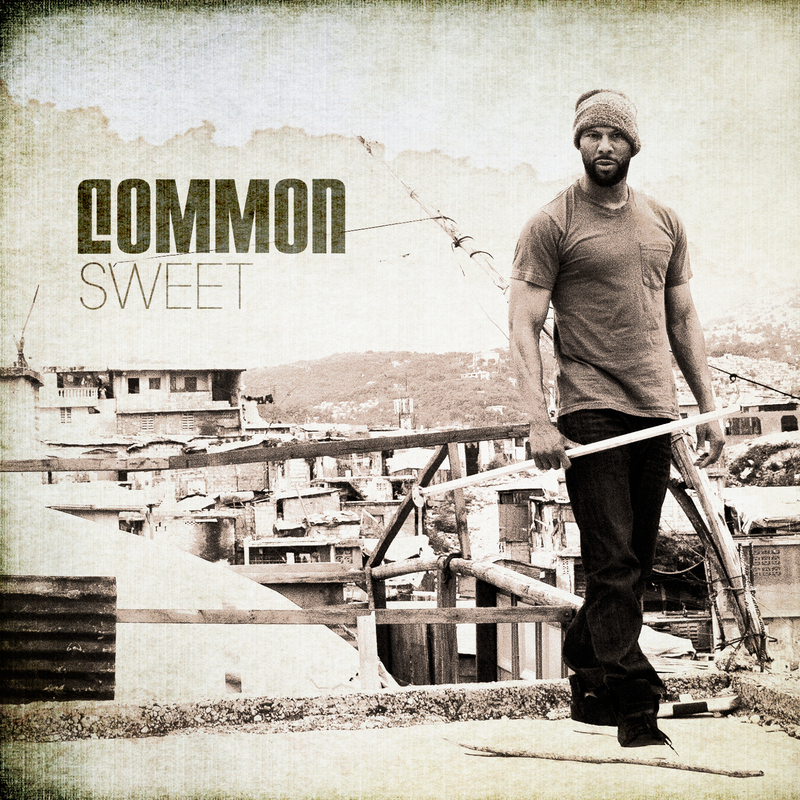 All of the tracks are produced by COMMON’s childhood friend and original producer, No ID, which gives the album an organic sound rare to find in this era of overproduction. Dipped in soul and funk grooves with hardhitting beats and hardspitting flows, the album sets a course for hip hop’s future without ever forgetting its past. “Working with No ID was about refreshing, renewing, remembering,” COMMON explains. “He’s grown as a producer; I’ve grown as an MC. We’ve both grown as men. The magic is in the collaboration.” This is a statement album: a declaration of musical independence on a new label that could only be made by an artist at the height of his mic skills and the peak of his swagger. Bigger sounds. Sweeping melodies. Storytelling and battle rhyming. It’s COMMON, but on an epic scale. 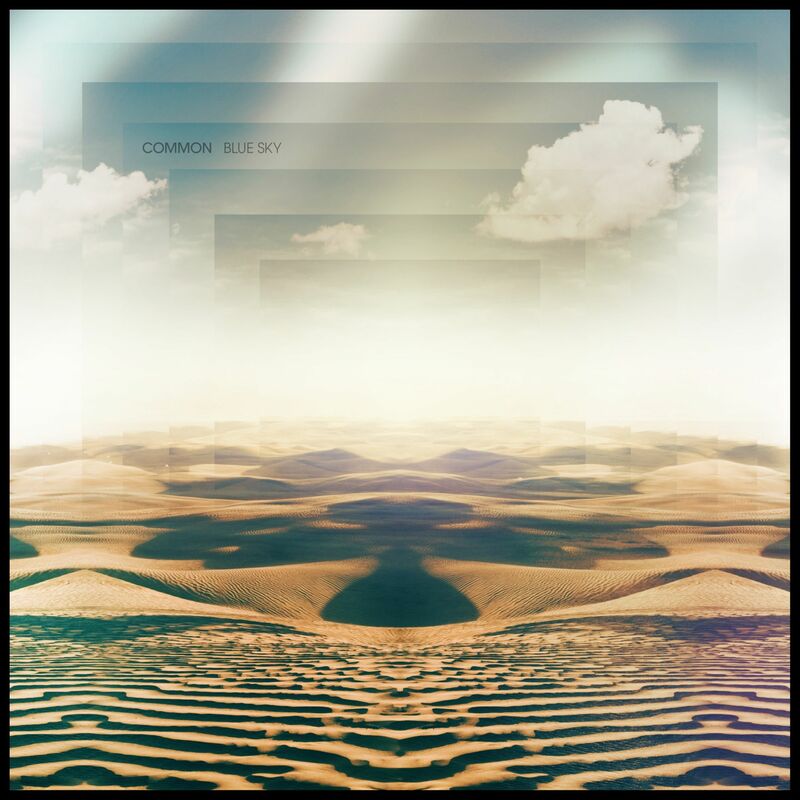 The Dreamer, The Believer delivers the consciousness COMMON’s auidence has to come expect from him, but also a rawness and passion that might come as a surprise. Some might even say that he’s rapping with a chip on his shoulder. “Showing that anger. It’s an aspect of COMMON that I rarely get to show, but it’s in me,” he explains. “I’m looking at some of these guys in hip hop and being like, man, these dudes is taking it too lightly. I gotta address it.” That’s exactly what he does on “Sweet,” one of the album’s standout tracks. COMMON spits venom: “Rap—it won’t jam in traffic / The game needs direction and I’m here to map it.” For some, that’s a boast. For COMMON, it’s a promise. The album reveals COMMON as a conscious artist who promotes positivity, but also a complex soul who’s willing to look at the light, the dark, and the shades of grey within himself and others. 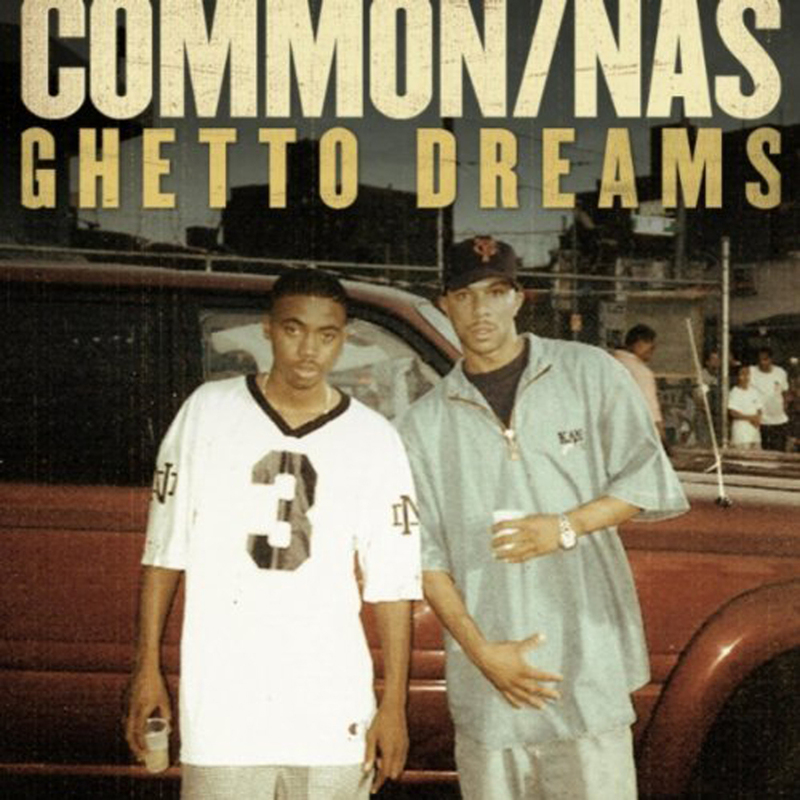 On “Ghetto Dreams” he offers a fantasy of everyday life from a hood perspective, all while trading verses with another lyrical luminary, Nas. On “Blue Sky” he raps about the good life: celebrating how far he’s come, and realizing how much farther he still has to go. “The Believer,” which features vocals by John Legend, is a musical reimagining of the lyrics COMMON famously—and controversially—recited before the President and Mrs. Obama at a White House poetry slam in May 2011. The song is a call to conscience and community, but it never comes off as preachy. Like the other title track, “The Dreamer,” it is a song of celebration. Together, the two songs show the natural progression and expansion of an artist who always finds a way to blend consciousness with cool. 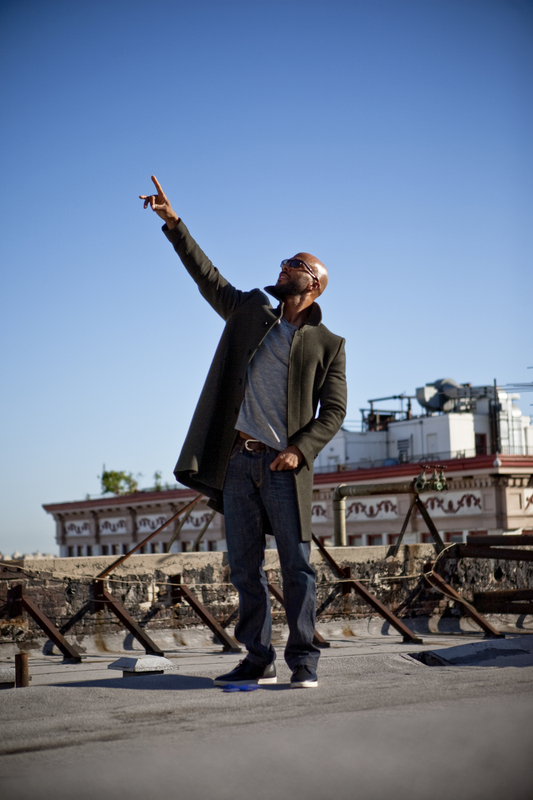 The Dreamer, The Believer is a gift, both to COMMON’s longtime fans and to new listeners who know him best from his acting roles. 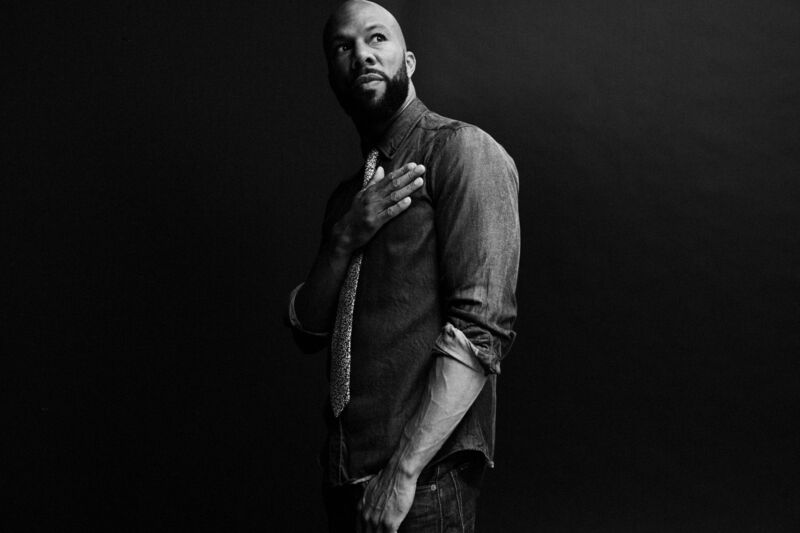 “I feel as an artist that it’s my duty to express who I am, where I come from, and where I want to go,” COMMON says. “My purpose is to create art that touches generations beyond the present.” It’s statements like these that make COMMON’s name synonymous with “conscious.” And though he’s resisted the label of “conscious artist” in the past, he’s come to accept it and even to embrace it. “Oh man, I love it because I’ve always associated consciousness with great artists like Bob Marley or Joni Mitchell or Marvin Gaye. You know, artists that really talked about what was going on in the world, artists who made timeless music. 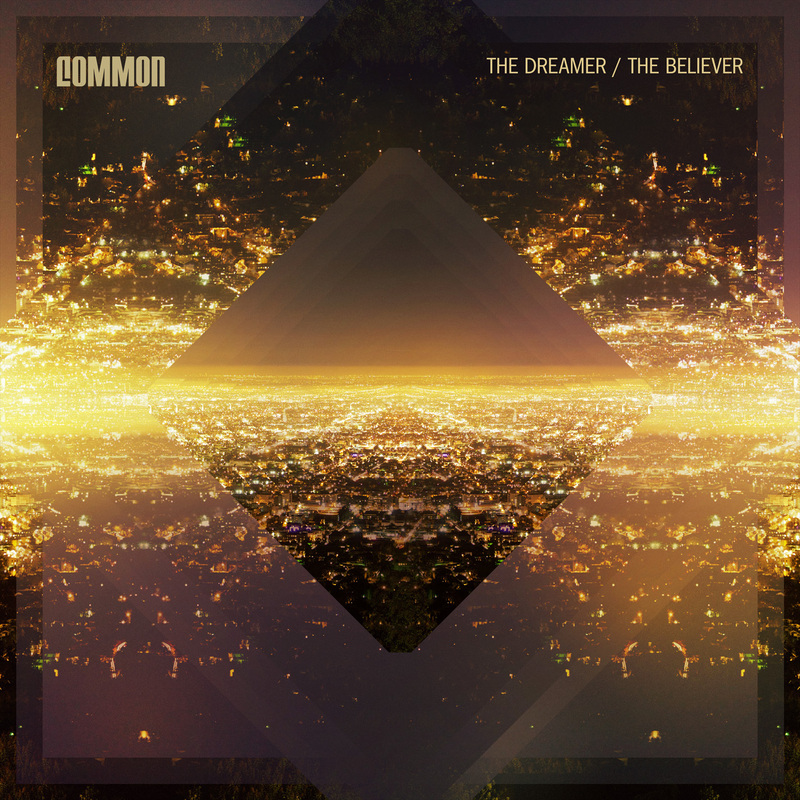 So when they call me a conscious artist, I take it as a challenge to find my place among legends.” With The Dreamer, The Believer it’s impossible not to hear COMMON’s own legend in the making.